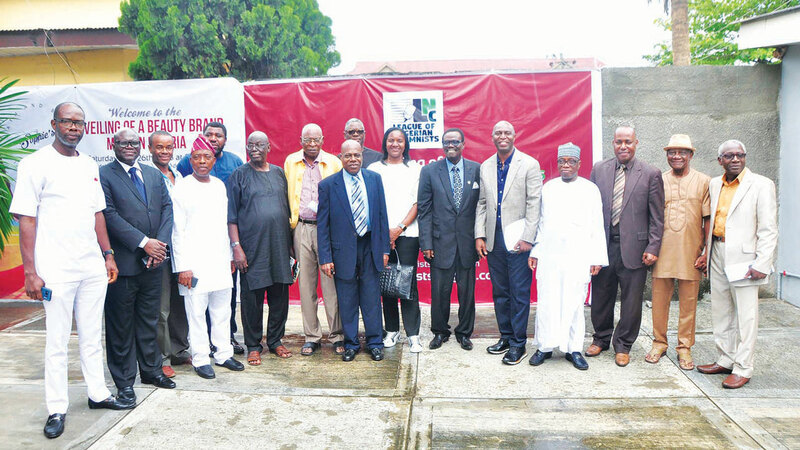 League of Nigerian Columnists (LNC), a professional body out to ensure good governance and hold government accountable, was inaugurated yesterday in Lagos. Comprising all the major columnists in Nigerian newspapers, the body has ‘Pen Fraternity’ as its slogan. It is expected, among other objectives, to provide coordinated intervention on important national issues through press releases, conferences and policy intervention as the need arises, sustaining high standard in the practice of column writing and realisation of the goals of fairness, equity, justice and egalitarianism for the people. In attendance at the inauguration were eminent writers like former managing director of Daily Times, Chief Tola Adeniyi (chairman), and The Guardian’s grandmasters – Ray Ekpu, Dan Agbese, Yakubu Mohammed, Dare Babarinsa, and Martins Oloja. Others included Ben Lawrence, Prof. Anthony Kila (secretary), Dr. Reuben Abati, Henry Boyo, Dele Sobowale, Sam Omatseye, Steve Nwosu, Mrs. Ijeoma Nwogwugwu, Ikechukwu Amaechi, Dr. Jimanze Ego-Alowes, and Akin Oshuntokun. In his inaugural address, the chairman observed that columnists were a rare breed of artists, essayists and analysts who originate and compose thoughts by way of commentary that would engage the minds and thoughts of readers almost in a compelling manner. He stressed that no other professional wields as much influence as the columnist. “It is our strongly held view that the Nigerian columnists have made their marks and must come together to carve a respectable identity for themselves and jealously protect that identity to ward off quacks and pretenders. “Nigerian columnists have always been powerful. Even before the legendary Ernest Sese Ikoli, they had been a thorn in the flesh of colonialists in Nigeria and throughout West Africa. We recall the exploits of Anthony Enahoro, Lateef Jakande, Ayo Ojewumi, Ebenezer Williams, Bisi Onabanjo, Adamu Ciroma, Sam Amuka and a host of others. The league is a non-partisan, voluntary association of responsible and respectable people dedicated to nurture and preserve a truly democratic and progressive society, Adeniyi added. He also said that the association would publish an official newsletter to project its activities, publish a book of best columns, encyclopedia of Nigerian columnists, living or dead, hold yearly workshops, seminar and colloquia and collaborate with similar organisations of columnists in other countries.